Is the aMP focused on Tech Stocks? Comments Off on Is the aMP focused on Tech Stocks? Yes. 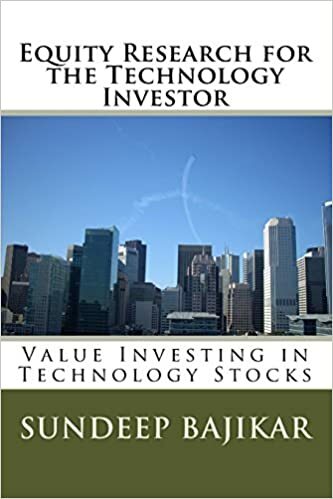 The aMP (acteve Model Portfolio) is biased toward Tech Stocks, consistent with the industry focus described in Sundeep’s book. However, the aMP does not exclude non-tech stocks, and may feature a significant allocation to cash and bonds, depending on market conditions. Importantly, the aMP is not designed to be a “Tech Portfolio” with the majority of assets invested in tech stocks.